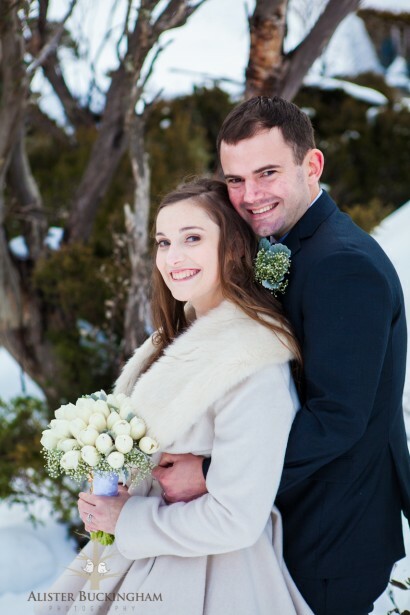 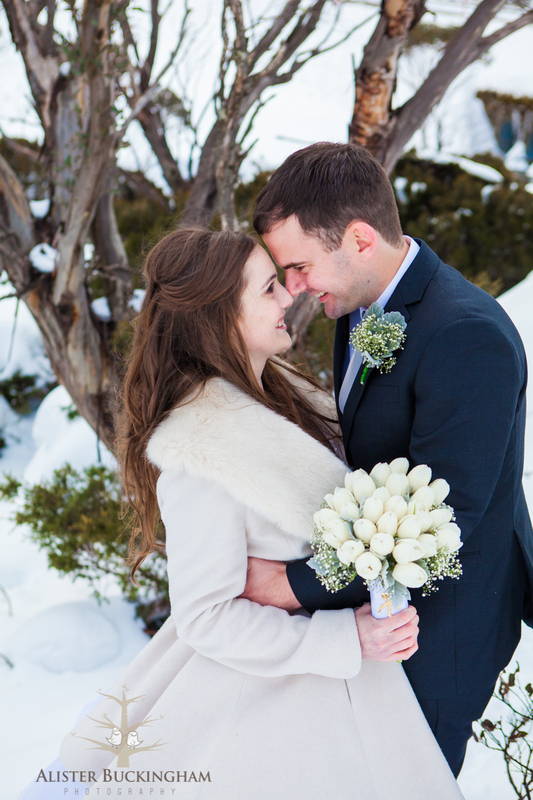 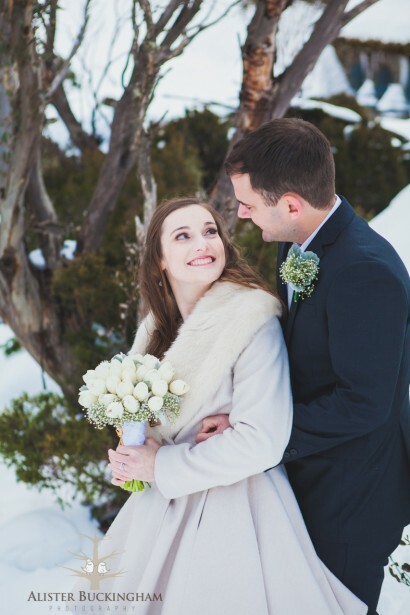 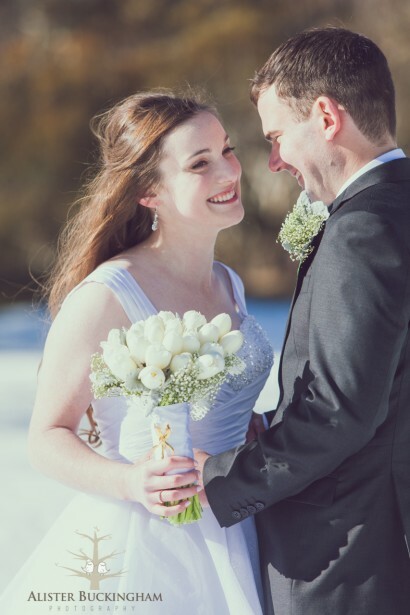 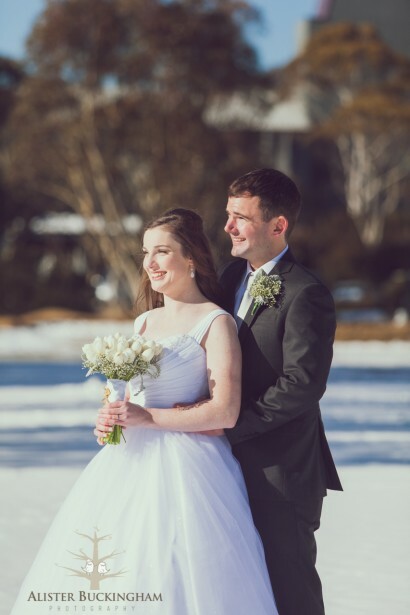 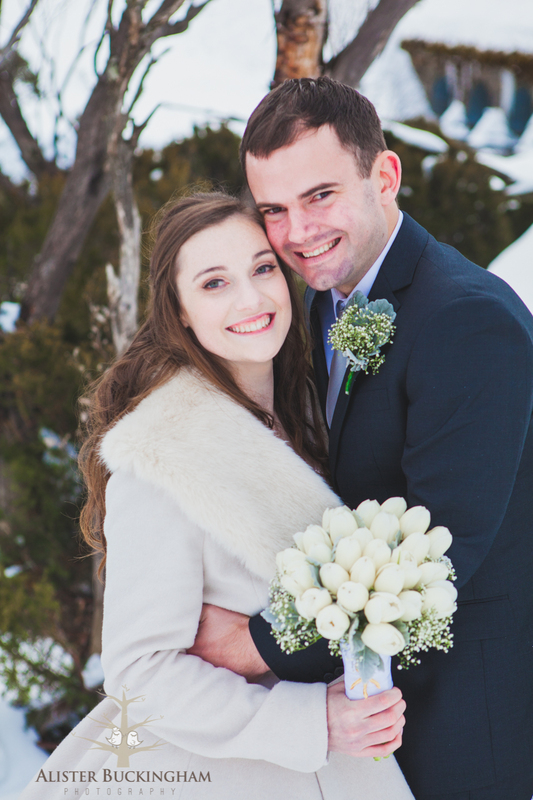 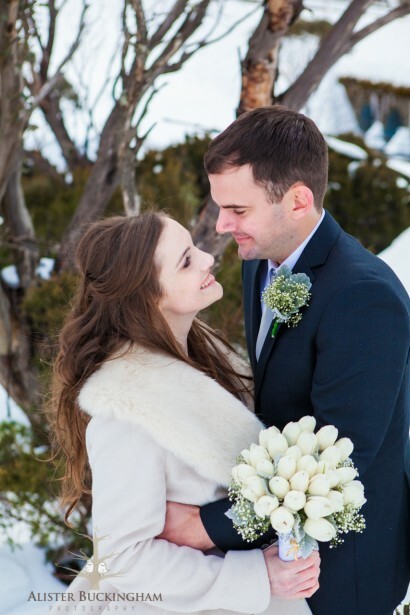 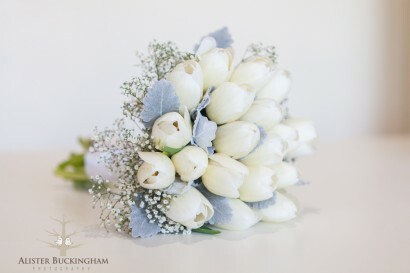 Lena & Todd had a stunning winter wonderland wedding with a ceremony in Thredbo Village, location photos at Dead Horse Gap and a reception in Jindabyne. The weather was particularly nice, with blue skies and sunshine till the afternoon. 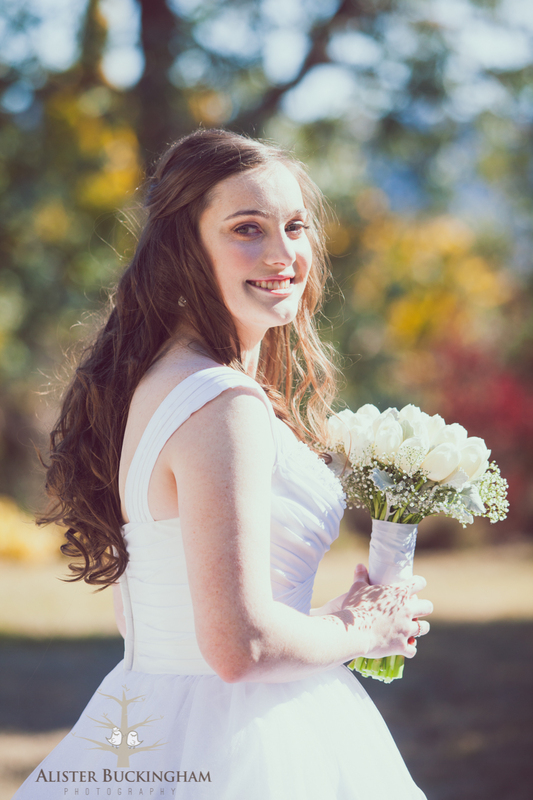 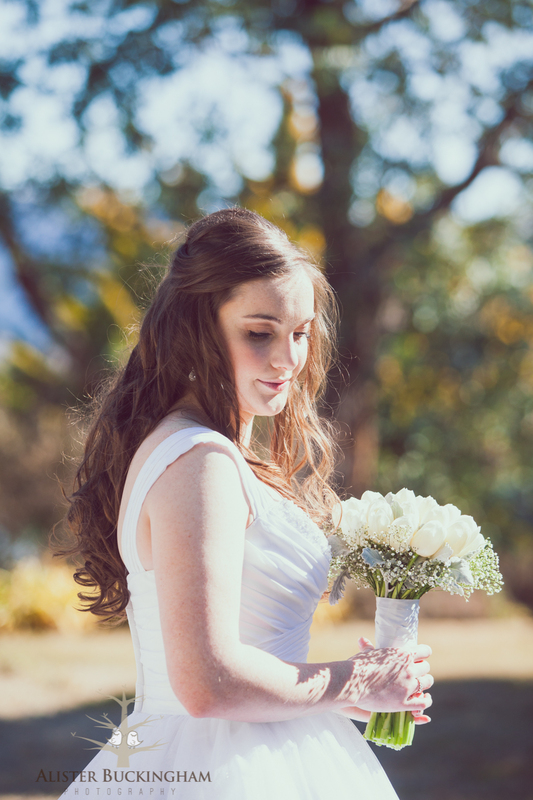 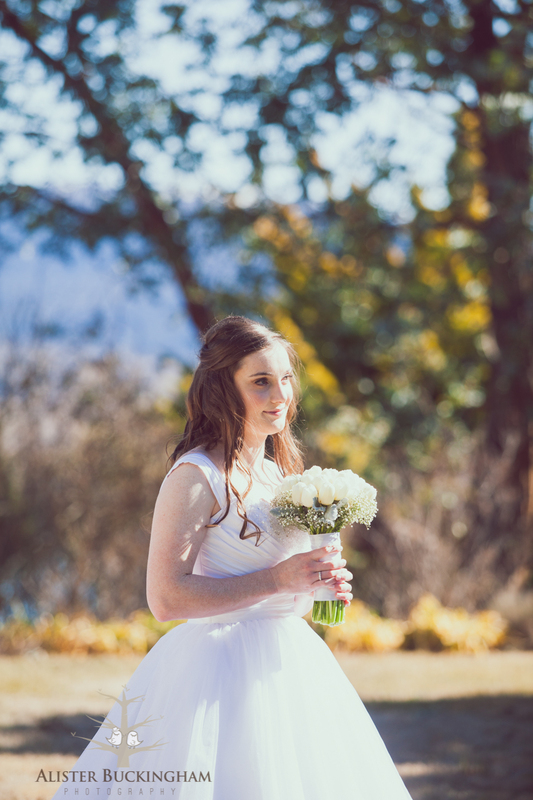 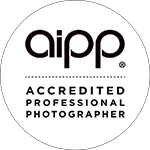 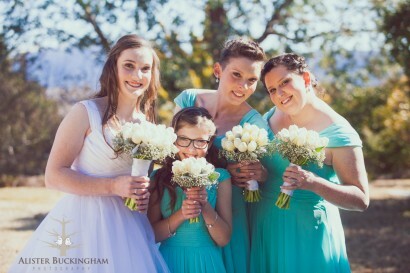 In the morning I was shooting with Lena and he sisters/bridesmaids at Lena’s apartment in East Jindabyne. 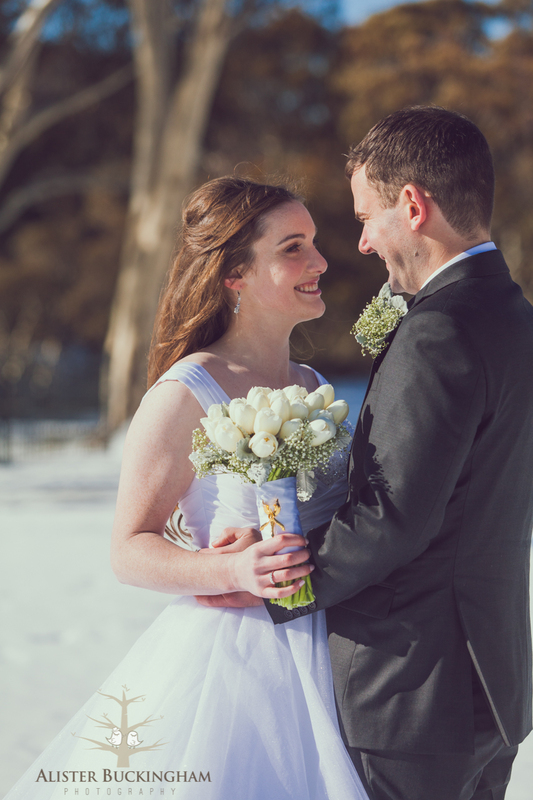 We got some shots on the lawn plus some candid shots inside. 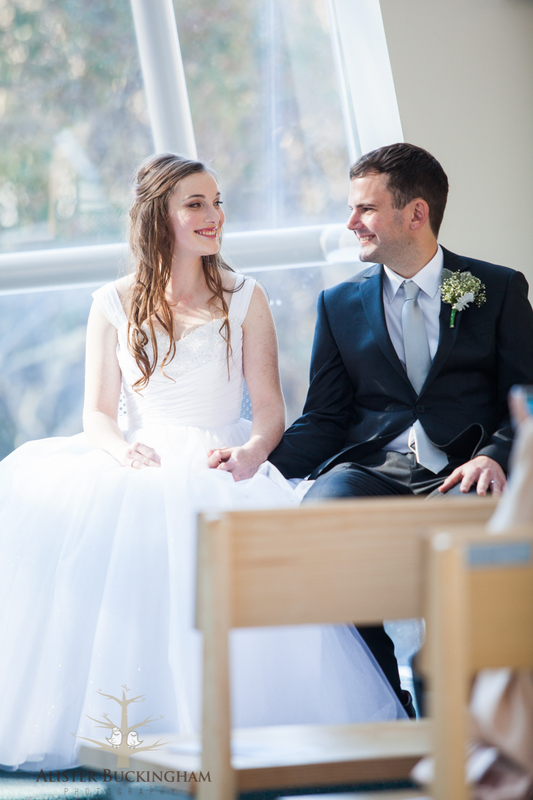 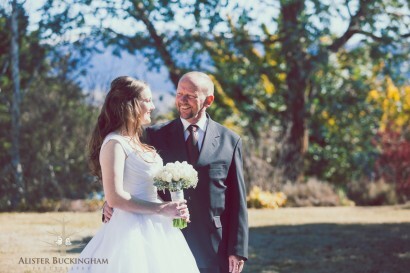 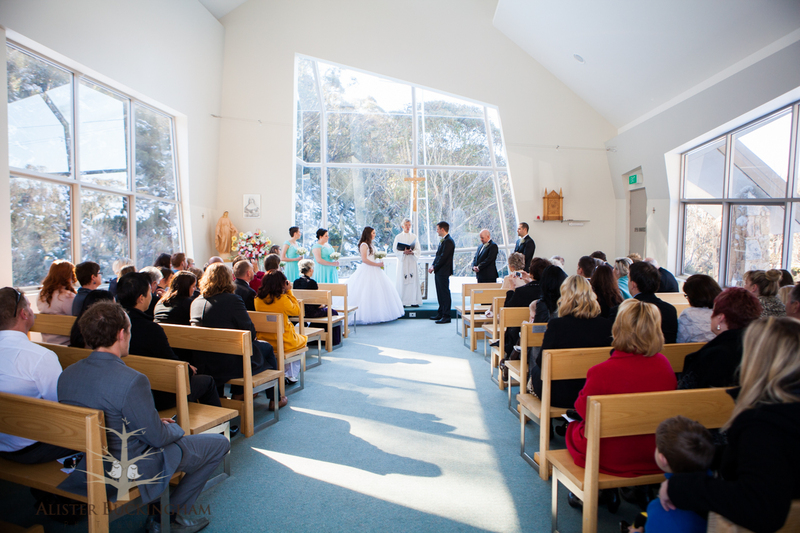 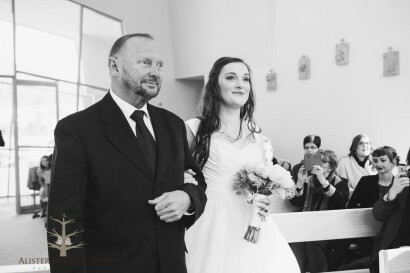 The ceremony was held in Thredbo Village church and the sun was beaming in through the large glass panel walls. 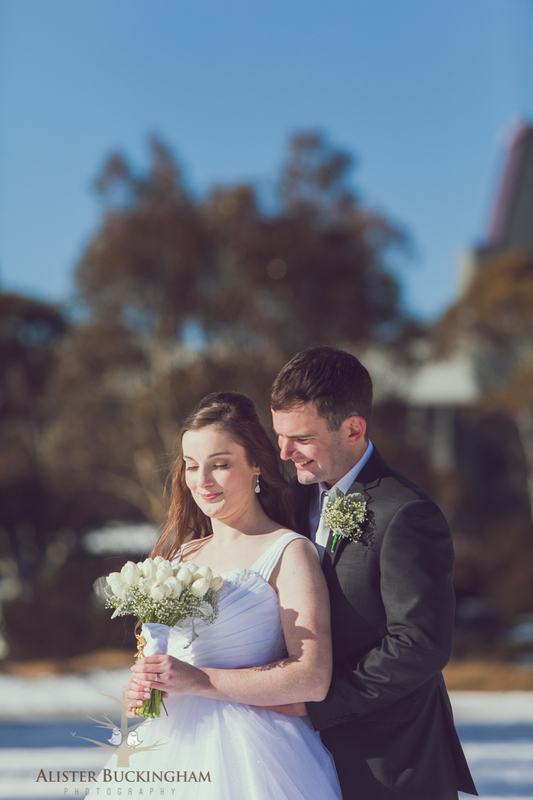 After the ceremony we headed out to the lawn in the middle of Thredbo Village where there was some fresh snow on the ground. 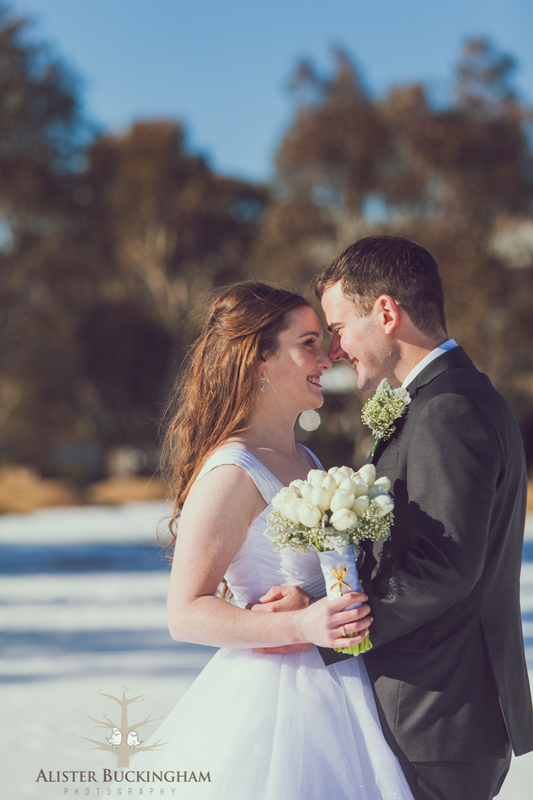 We then headed to Dead Horse Gap, just a five minute drive up the road, for more location shots with some classic alpine landscapes. 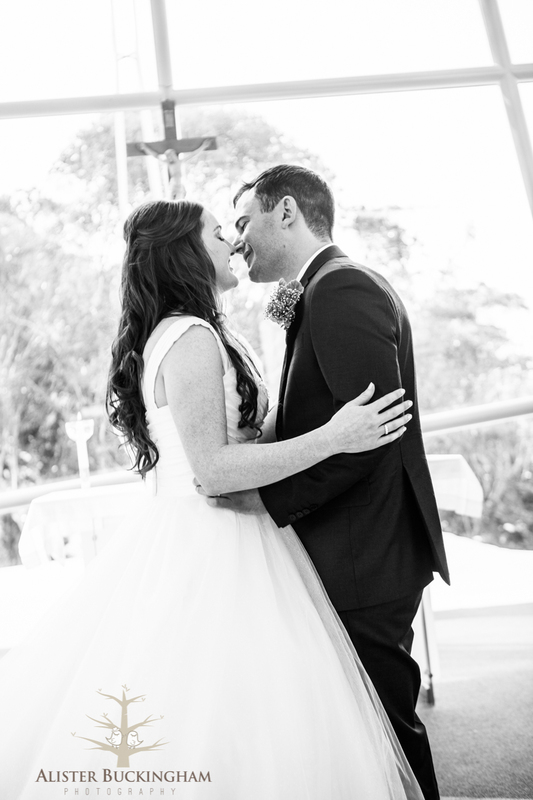 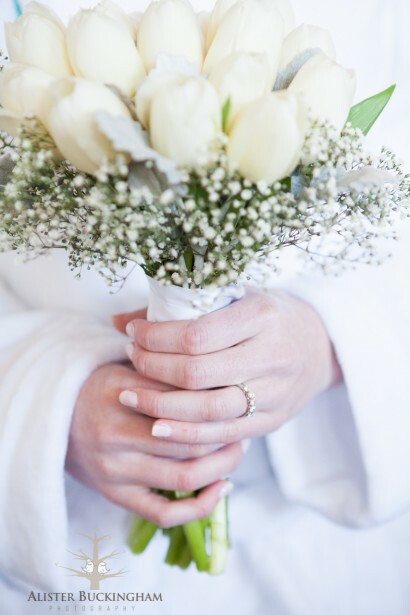 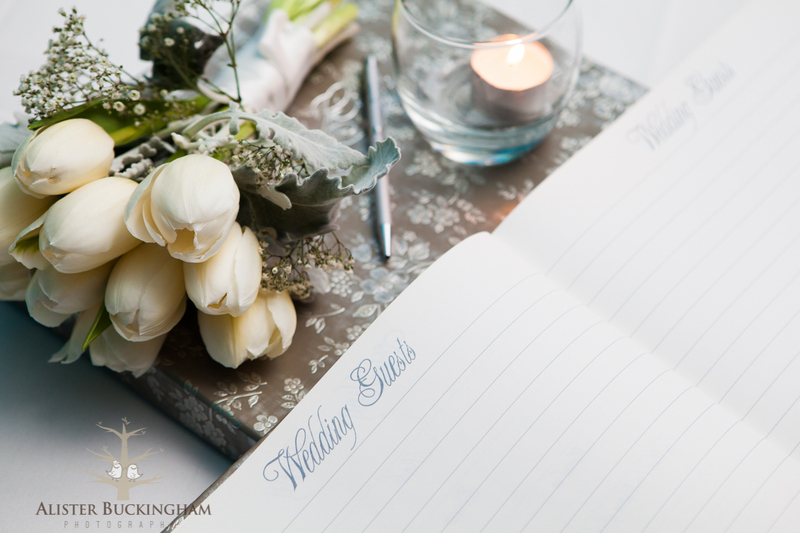 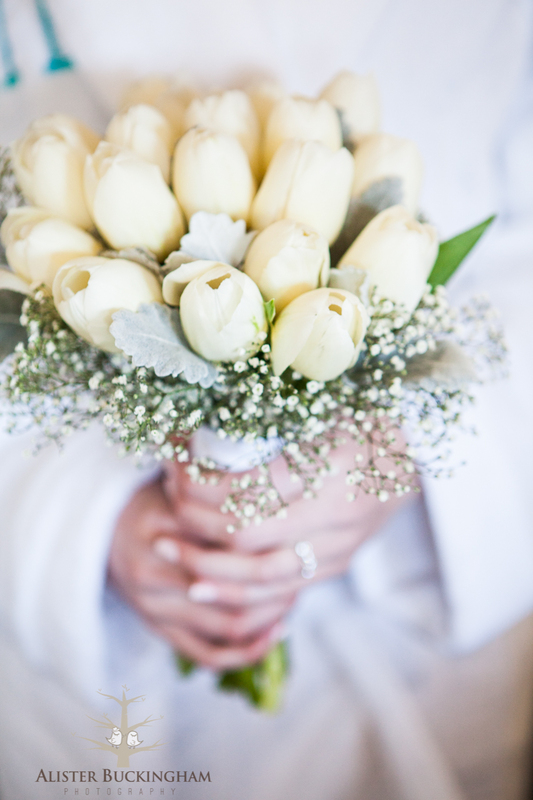 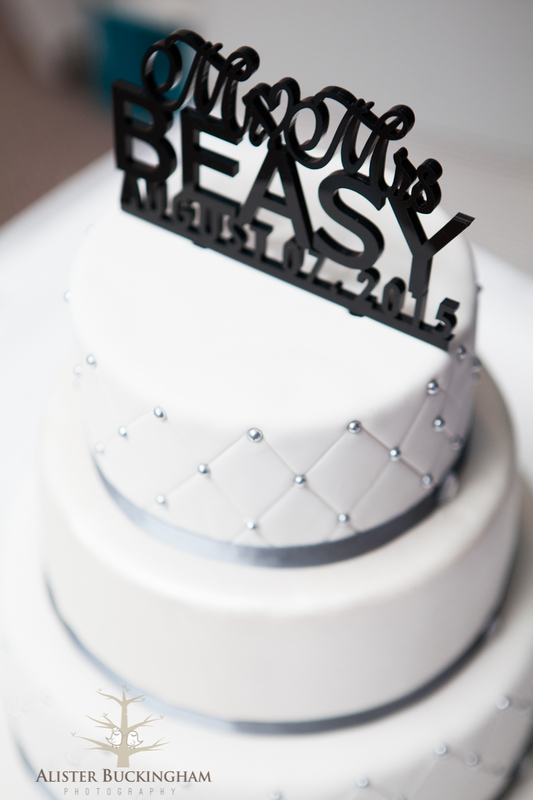 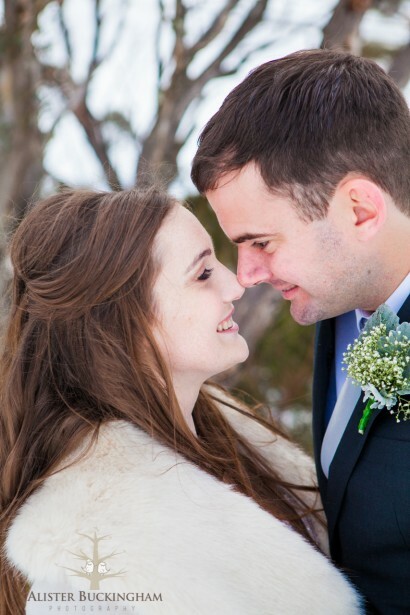 The couple was then able to relax for a few hours before their reception at Rydges, Jindabyne began. 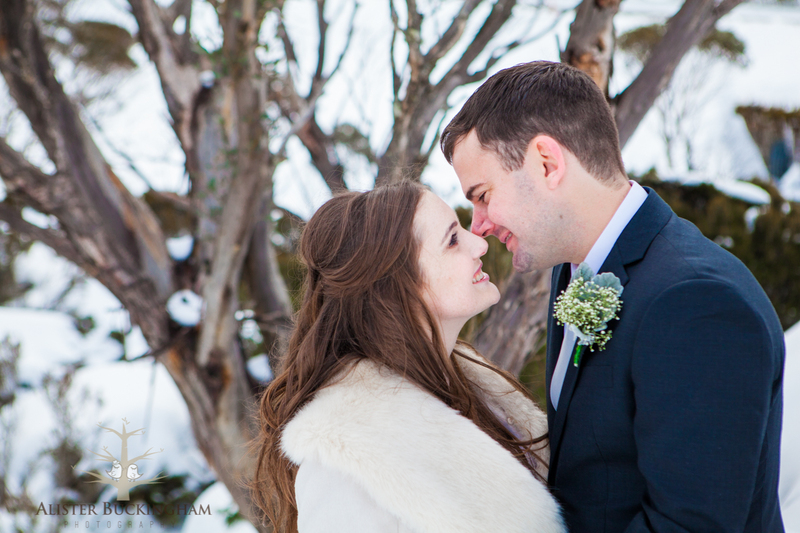 This wonderful winter wedding was a joy to be a part of, and I wish Lena & Todd all the best for their bright future.